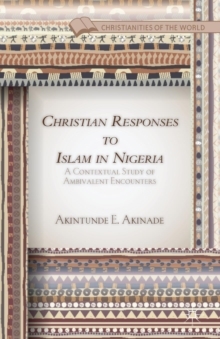 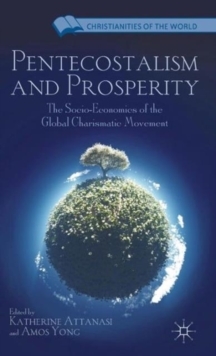 This book examines the various Christian responses to Islam in Nigeria. 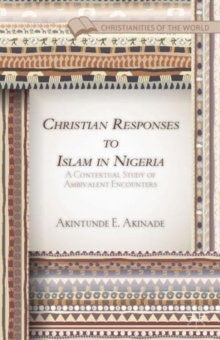 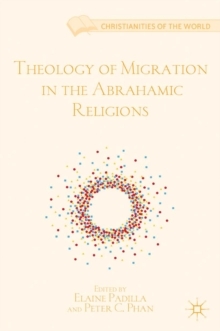 It is a study of the complex, interreligious relationships in Nigeria. 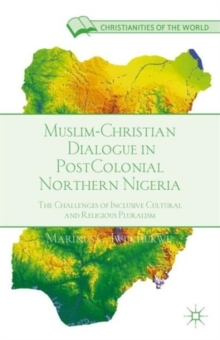 Using a polymethodic approach, the book grapples with many narratives dealing with interreligious competition and cooperation in Nigeria. Pages: 246 pages, XV, 246 p.